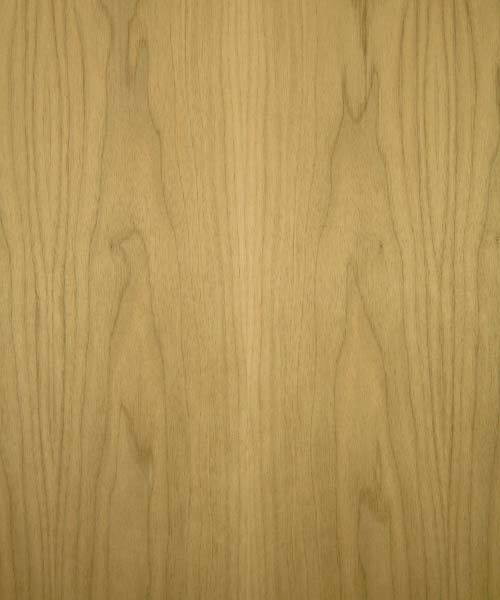 Walnut Plywood comes in 4′ x 8′ Sheets available in 1/4 inch and 3/4 inch thickness. Walnut Plywood heartwood can range from a lighter pale brown to a dark chocolate brown with darker brown streaks. Color can sometimes have a grey, purple, or reddish cast. Sapwood is pale yellow-gray to nearly white. If you need sizes or grades of Walnut Plywood Plywood that we don’t stock contact us a call we can provide what your looking for!